Does anyone know a good substrate for Ps. mairei? What about potency? I'm looking into cultivating uncommonly cultivated mushrooms. 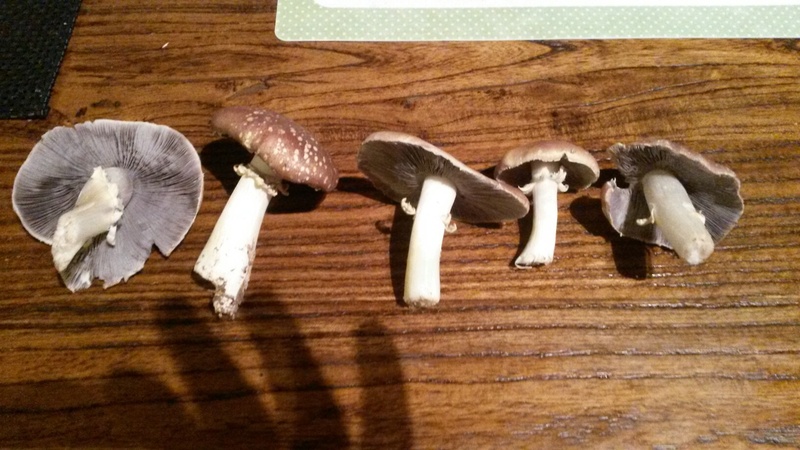 Does anyone know any other mushrooms worth cultivating that aren't often cultivated? no, i don't have a print, i wish i did. If i did i would send it to workman or someone, i'm just looking into growing different mushrooms. i think i'll try my hands on hoogshagenii, i've heard promising reports on that. Anyone with prints or the c word? 555 topic views. 25 members, 82 guests and 14 web crawlers are browsing this forum.